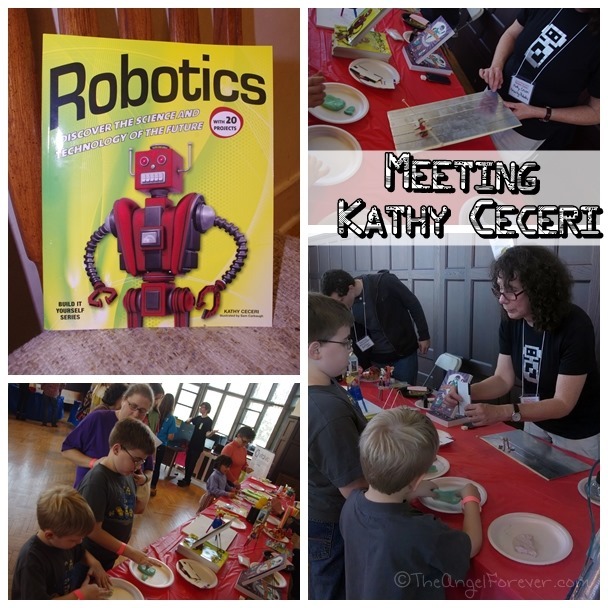 No doubt we will have more to share as we explore more of Kathy’s book and begin to make some of our own items from the Robotics book. Would your children like to explore robotics and make something at home? I would love to hear your thoughts. As always, Tuesday Tales is all about sharing our love of books. Please let me know what you have read recently. Be sure to link up to your book posts in the comments below. Include something you read on your own, with a child, or someone else. Disclosure: As noted above, we purchased the book from Kathy and admit to having her autograph it for the boys while we were there.